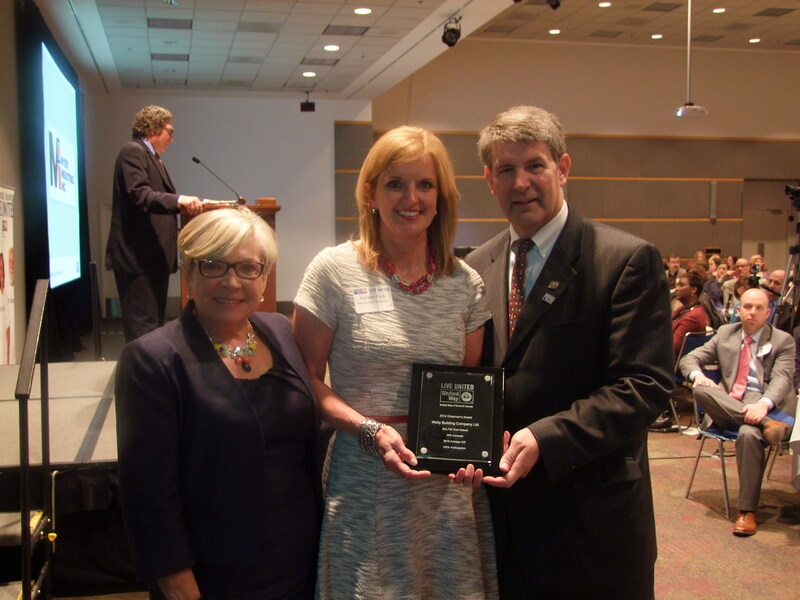 Welty accepted the Campaign Chairman’s Award at the United Way of Summit County Annual Meeting. The award is presented to organizations for extraordinary achievement, outstanding increases and successful first-time campaigns. Kathy Flach holds the award presented to Welty.